The World Health Organization (WHO) recommend that we should eat at least 5 portions a day of fresh fruit and vegetables, but in some countries, the recommendations are much higher. 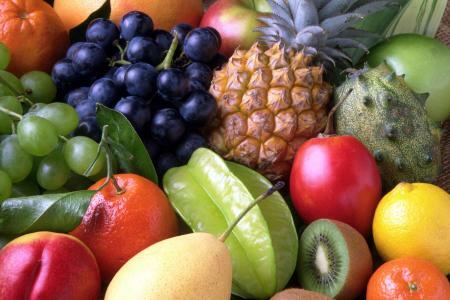 Fruit and vegetables contain high levels of vitamins and anti-oxidants which are essential for staying in good health. Anti-oxidants may help the joints by soaking up some of the harmful chemicals called free-radicals which may cause inflammation. In a large English study of fruit and vegetable consumption, people who ate 7 or more portions of fruit and vegetables per day had lower risks of dying from cancer, heart disease and stroke compared to people who only ate 1 portion per day.